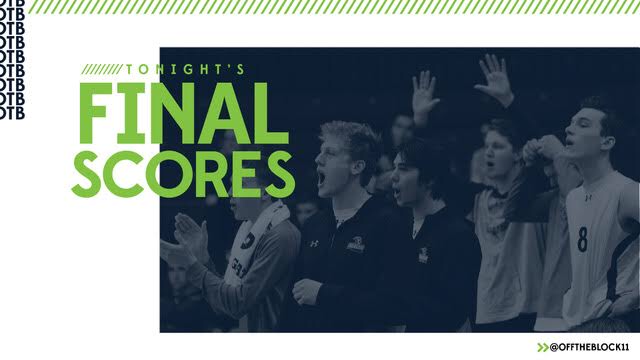 Check out all the final scores from matches involving NCAA Division I-II men’s volleyball teams that took place on Friday. In addition, click here for the updated college men’s volleyball standings. David Wieczorek, Pepperdine — Wieczorek finished with a match-high 14 kills and zero errors on .737 attack percentage along with three aces in a sweep against No. 9/9 Stanford. Iyanu Adebisi, Mount Olive — Adebisi had both a match-high 13 digs and five blocks in a four-game victory against Belmont Abbey.